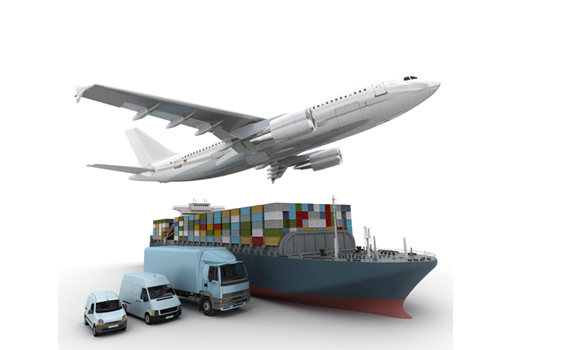 Comtech Global, Inc has a keen understanding of the information technology challenges that transportation and logistics service providers face today. In addition to traditional ERP challenges, Transportation and Logistics organizations today are facing daunting challenges in the areas of supply chain management, eBusiness, and sales force automation. Organizations in this market are consistently tasked with improving the overall processes of moving products and information, while balancing cost. Today, traditional transportation challenges are coupled with an increased focus on security. Organizations have a significant challenge and must choose the best partner to complete IT projects on time, and on budget. Comtech Global Inc has established a track record in the transportation and logistics industry, along with the extensive transportation and logistics experience of our consultants, inspires confidence in our clients. We are very proud of the strategic vendor relationships we’ve built and maintained over the years, and continually invest to improve our ability to respond to the unique needs of this niche market place. > Booking, Shipping, Tracking systems, etc.